Meghan Markle has been the focus of the media since she announced her engagement to Prince Harry. Later on, news about an alleged feud between and Kate Middleton surfaced. 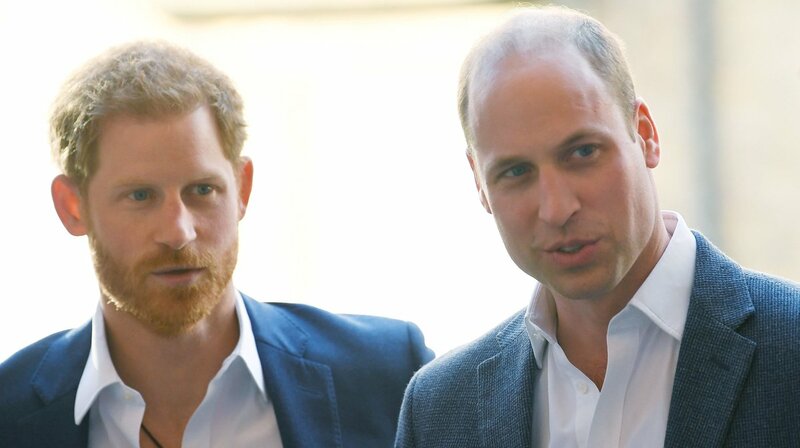 As a result, there were rumors about a fight between Princes William and Harry, but some new information reveals that their rift is not about their wives. Let’s find out more! It is customary for the press to focus on the ladies in the British Royal family. They are infinitely more interesting, and also, people love to dissect their every move. Ever since Kate Middleton started dating Prince William, there was talk about her. Her similarities to Princess Diana was a topic of discussion, but also the fact that she was not noble. Some insiders never imagined that Prince William would actually be allowed to marry Kate. It was a novelty at the time. However, Duchess of Cambridge is nothing compared to the talk about Meghan Markle, a former American actress, and a divorcee. However, she joined the blue-blood family last year and is expecting a royal baby. 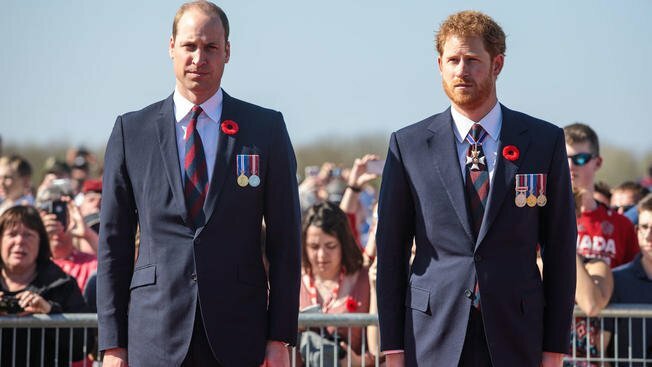 For months, there has been speculation about a feud between brothers William and Harry, and the media assumed it had to do with the Duchesses. 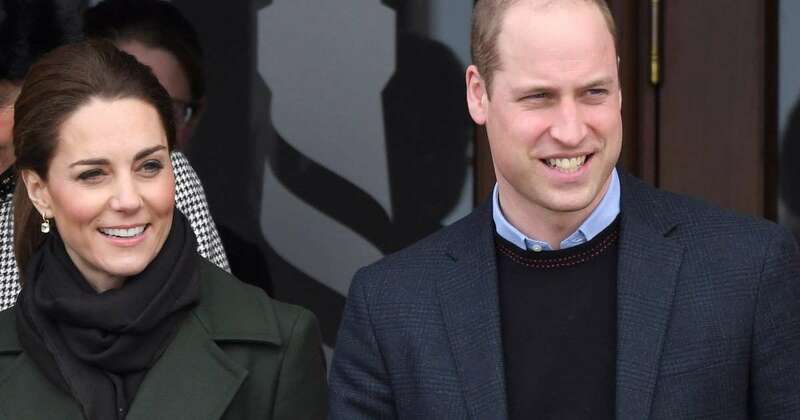 Some reports stated that Kate and Meghan do not have the easiest relationship, but that might not be the reason William and Harry have distanced themselves from each other. One story said that Kate did not like the way Meghan treated the staff, but a representative from Kensington Palace denied those words, saying, “This never happened.” In any case, Meghan’s entrance into the royal family has not been fun and games despite her fairytale wedding. 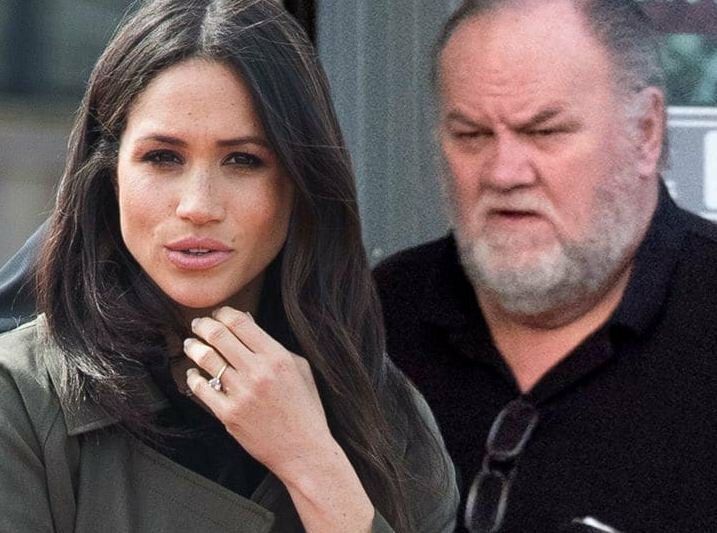 The drama surrounding her father, Thomas Markle, and half-sister, Samantha, is enough to make thousands of headlines. Furthermore, after announcing her pregnancy, people have watched her even more closely. Sometimes, it’s clear that Meghan sacrificed a lot to marry the man she loves, and it’s nothing like the movies make it seem. However, the news about the couple’s problems with each other have not lessened in the last months, and a new source has added another layer to the issue. Royal filmmaker Nick Bullen worked with Prince Charles for some time, and he says that the root of their feud lies with the brothers and not the Duchesses. 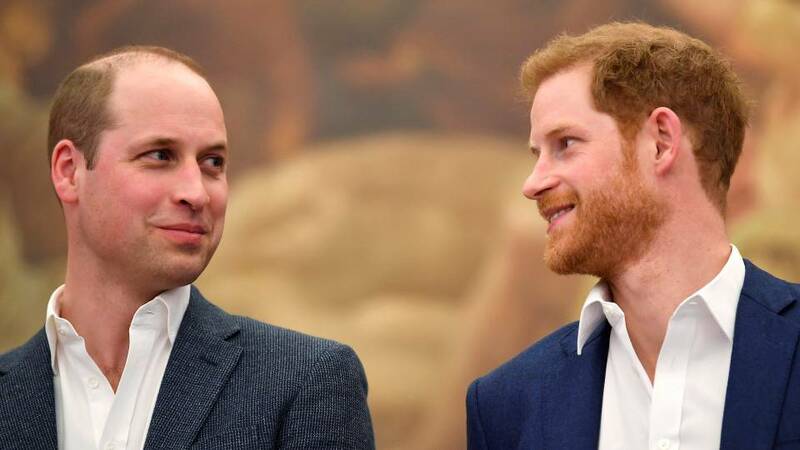 "It’s actually that William and Harry have had a rift," Bullen said. "All brothers fall out. All families fall out. Their fallout at the moment is becoming public." "[It's] a much sexier story to have two duchesses at war. 'Let’s have these two super glamorous women — one British, one American. One an actress, one sort of an English rose. Let’s put them against each other.'" According to Cosmopolitan, there was apparently some tension between the brothers during an event with the Queen. It seemed like Kate and William were going out of their way to stay far from Harry and Meghan, who stayed behind, minding their business. However, body language expert Judi James said that the feeling of the group was off. 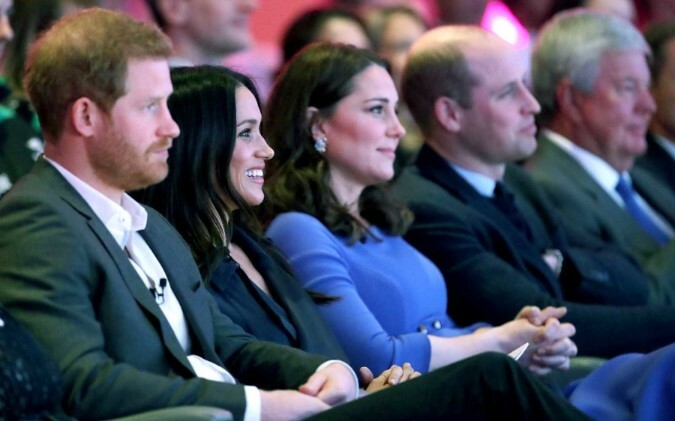 In a video that surfaced this March 2019, the Duke and Duchess of Sussex seemed removed from the goings on at the event. "The two women used wide smiles and some tactile behavior [at Christmas] in a bid to put rumors of a rift to bed once and for all, which makes their rather distant behavior here all the more curious," Judi explains in reference to this footage. "Queueing for the meet and greet, Harry and Meghan stood behind William and Kate, and although the husbands spoke to their wives, there seemed to be no sign of Harry and William's usual banter or chat." 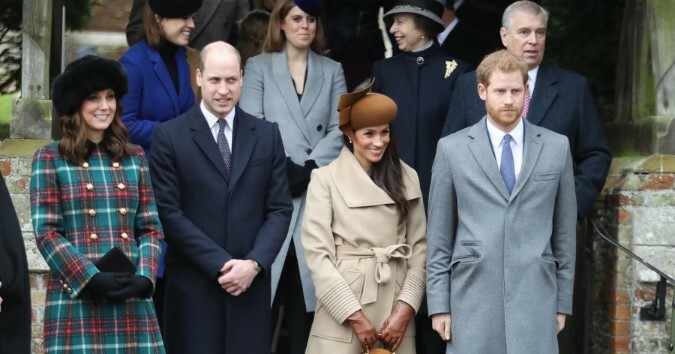 The expert also noted that the focus seemed to be around Prince Charles to distract from Harry’s “grim look” and Meghan’s “isolated” vibes. 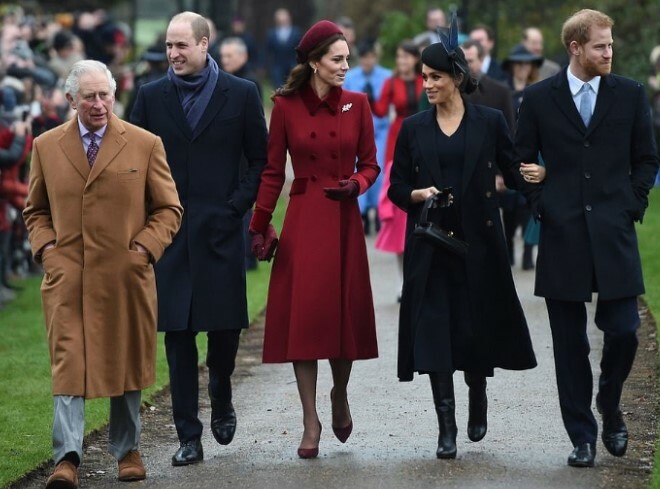 "It could have been that the decision was made to make the celebration about Charles rather than a soap opera about Kate and Meghan. But it would have been great to see a happier and more easygoing-looking family group pose from the event." Of course, people might be reading too much into the situation, trying to find the real answer to all the excitement surrounding the foursome. The Queen denied Meghan's request to get independent office. There is a reason why people look at them so closely, and it is not the first time that two royal ladies are painted as competitors. 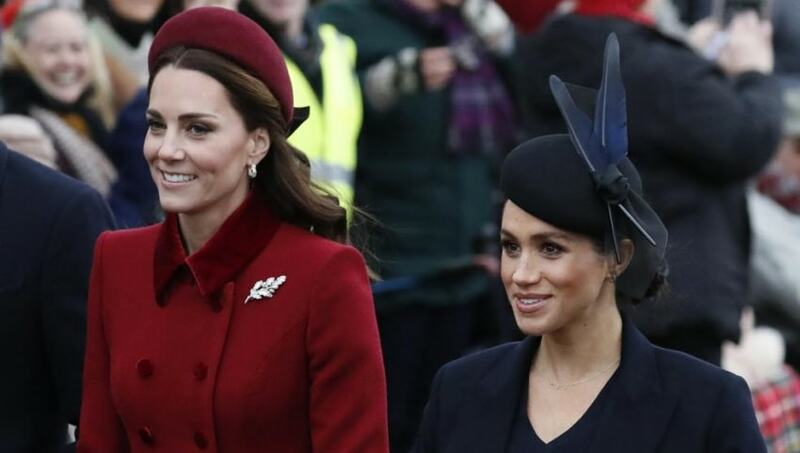 Kate will be Queen consort in the future, while it is unlikely that Meghan will ever be that close to the throne. However, she has earned some interesting titles such as Most Intriguing Duchess, Biggest Royal Influencer, and others. According to Sarah Ferguson, Duchess of York, this is almost the norm. 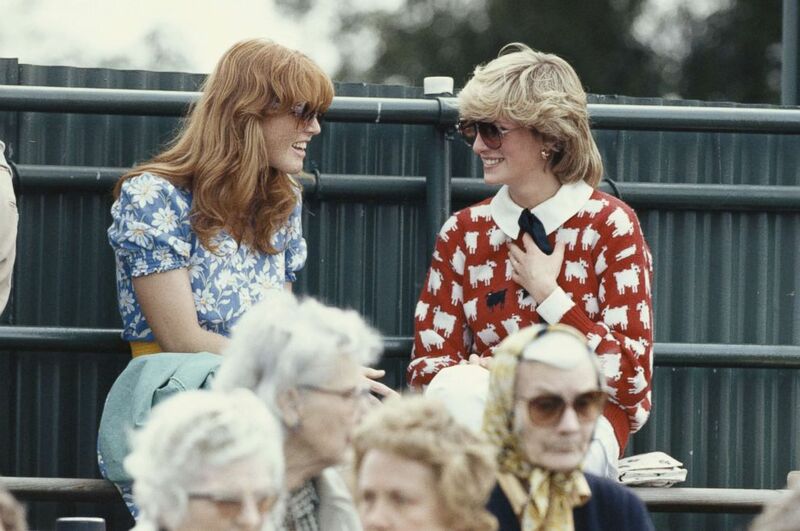 "Women, in particular, are constantly pitted against and compared with each other in a way that reminds me of how people tried to portray Diana and me all the time as rivals, which is something neither of us ever really felt.” The difference is that Fergie and Diana seemed like close friends until their problems surfaced. 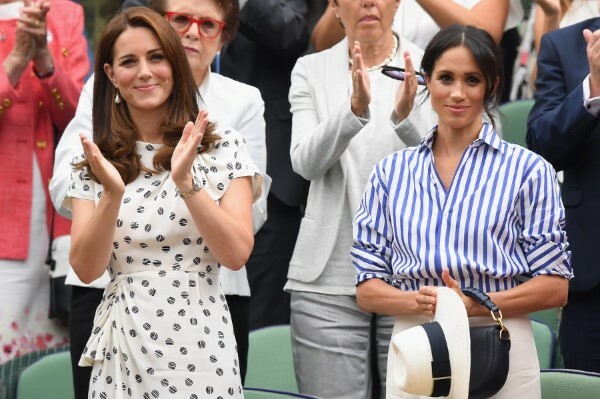 Meghan and Kate are apparently happy to ignore each other completely. The rumors might not be all correct, but something is going on. Nick Bullen is right in the sense that all brothers fight every once in a while, and other people have suggested that they might be the real issue. According to royal biography Katie Nicholl during ‘The Royal View’, the brothers’ dispute was causing difficulties for all of them. Bullen also said, "I think people don't want to think about that with these two boys. These are two boys who lost their mother at a really early age, and the fairy tale is that they are closer than ever, and need each other, and I think that's probably true, but equally they are two grown men in their 30s, starting their own families, different wives, they are moving to different parts of the country, different duties." Nicholl also pointed out that this is not the first time that Prince Harry and Prince William have fought. A very public rift between them happened when Harry was a teenager and had been seen smoking and drinking. He was taken to rehab for his substance abuse. “William had not been perfect during that period either. He was also drinking when he shouldn't have been, but because he was the heir, he got away with it, and Harry was the one who took the flak. It took one of their aides to actually coax Harry into speaking to William again because Harry was so angry." They eventually settled their problems, and soon after, William added Kate to the mix. "They were the royal trio, joking that Harry was the spare wheel, but actually, they fit very comfortably as a trio. I think it was the hope and expectation that three would become four and we would have this fab foursome. It was a perfect headline for the press." Things might not be as perfect as they depict, but that is always the case with families. Let us know what you think is truly happening between both couples. If you liked this article, share it with your friends who love to learn more about the British Royal family. See you next time! Prince Harry has gone through a lot since the very moment he came into the world. But we're sure there are some things you still don't know about him, so with hindsight, let's remember the most critical moments in his life.